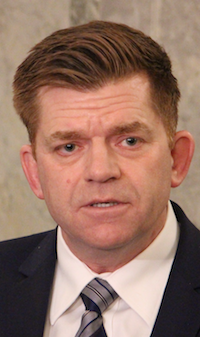 A statement released late on Friday night announced that Wildrose Party leader Brian Jean had suspended Strathmore-Brooks MLA Derek Fildebrandt from the Official Opposition Caucus. 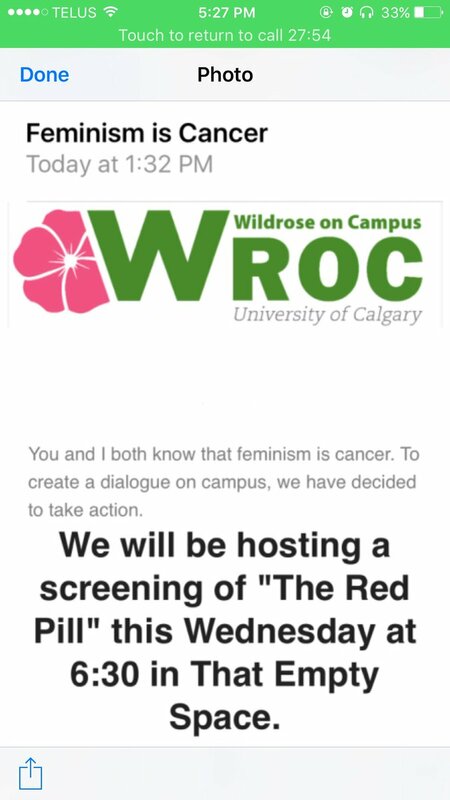 Mr. Fildebrandt quickly apologized but the flippant Facebook comment about Kathleen Wynne’s sexuality too clearly crossed the line. 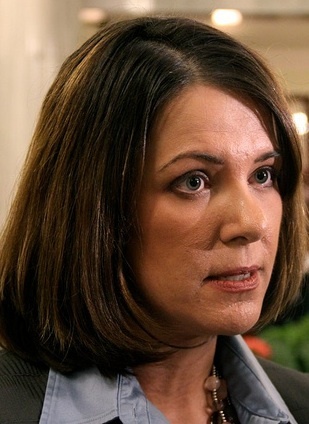 Remember that it was only four short years ago that a statement claiming gays and lesbians would burn in a Lake of Fire cost the Wildrose a shot at forming government in Alberta. Since then the rural-based party has done its best to avoid discussing social issues that could hurt its public image. Ms. Wynne accepted Mr. Fildebrandt’s apology, but wondered whether a man would have faced the same kind of vicious attack. Ms. Wynne was in Edmonton to meet with Premier Rachel Notley to discuss climate change and her potential support for the TransCanada Corporation’s Energy East Pipeline from Alberta to New Brunswick. 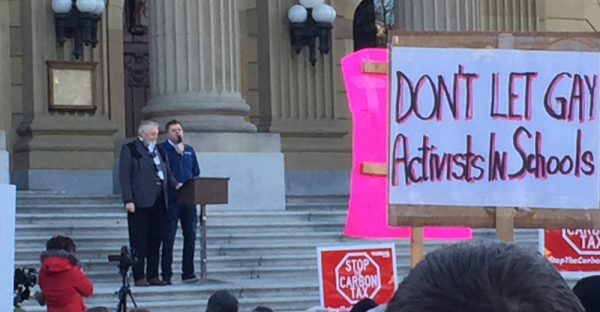 As unabashed advocates for oil pipelines in all directions, the timing of the Wildrose critic’s hyper-partisan rant was baffling. 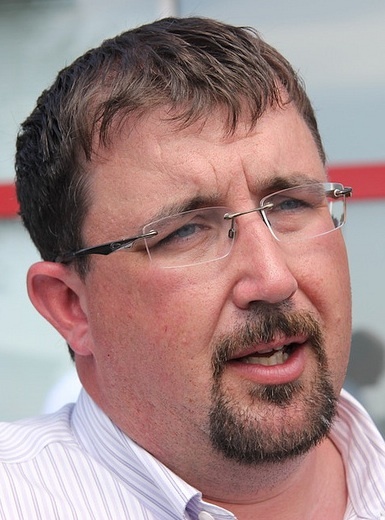 The former Canadian Taxpayers Federation spokesperson fit naturally into his role as the Wildrose Party’s chief attack dog but his antics sometimes attracted more attention than his party’s actual message. As the Official Opposition Finance critic and chair of the Public Accounts Committee, Mr. Fildebrandt was one of the most high profile opposition MLAs and the New Democratic Party government’s most uncompromising and unrelenting critic. He will now sit as an Independent MLA. 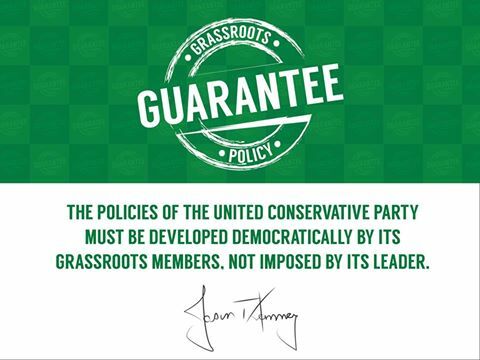 This entry was posted in Alberta Politics and tagged Alberta NDP, AlbertaPolitics.ca, Brian Jean, Canadian Taxpayers Federation, Climate Change, David Climenhaga, Derek Fildebrant, Globe and Mail, Graham Thomson, Kathleen Wynne, Lake of Fire, Postmedia, Rachel Notley, Reagan-Goldwater Society, Strathmore-Brooks, Team Petulant, TransCanada Energy East Pipeline, Wildrose Party on May 29, 2016 by Dave Cournoyer. 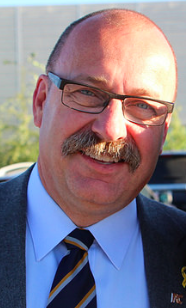 Ric McIver and the March for Jesus: A Lake of Fire Redux? 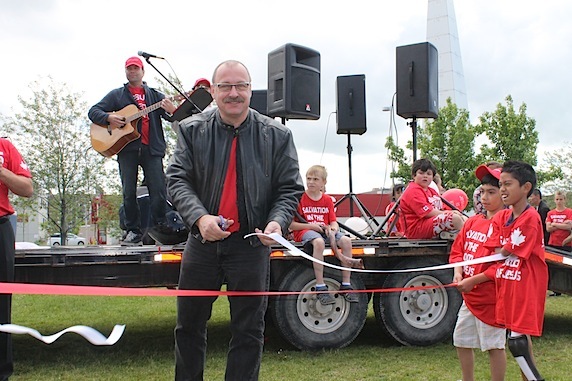 “The March for Jesus 2013 was officially opened by the Minister of Infrastructure Ric McIver…” according to the March for Jesus website (photo from MarchForJesus.ca). The quote above was taken from an article on MarchForJesus.ca, which has been circulating on social media this weekend. 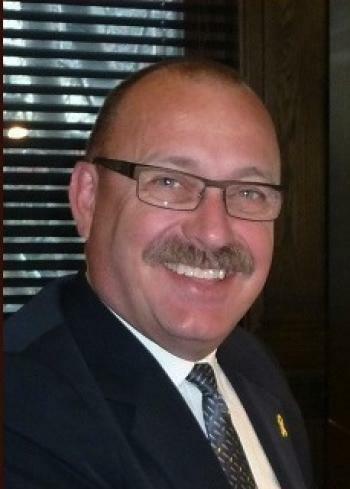 The article also features a photo of Calgary MLA and Progressive Conservative leadership candidate Ric McIver as the parade marshal for the group’s 2013 event. 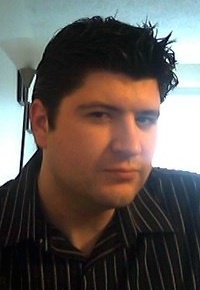 Mr. McIver tweeted a photo while attending this year’s march in Calgary on Sunday, June 15. 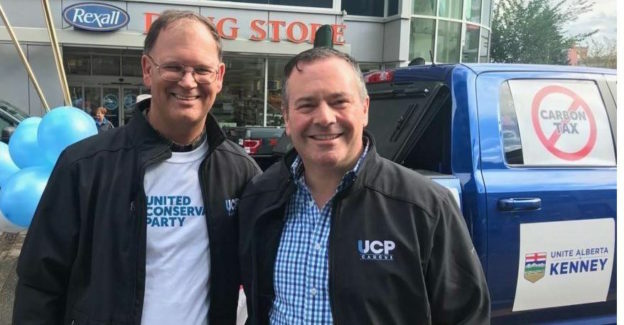 The website also features endorsements of the event by Christian Heritage Party of Canada leader David Reimer and perennial social conservative fringe candidate Larry Heather. 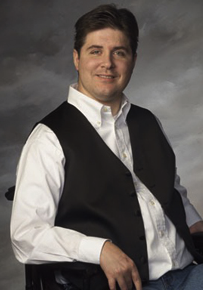 Street Church, one of the organizations behind the annual March for Jesus, features a photo of Justice Minister Jonathan Denis on their website as a supporter of the event. UPDATE: On his Facebook Page, Mr. McIver has responded to the backlash caused by his participation in the March for Jesus event. 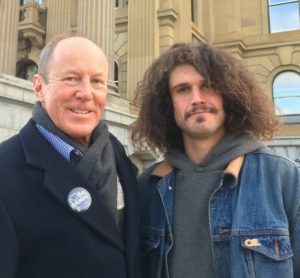 “I hope this statement clears up any doubts about my commitment to the rights and freedoms of all Albertans, in the past, in the present and in my intentions for the future,” he wrote. 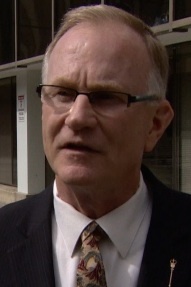 It’s as clear as mud, Mr. McIver. 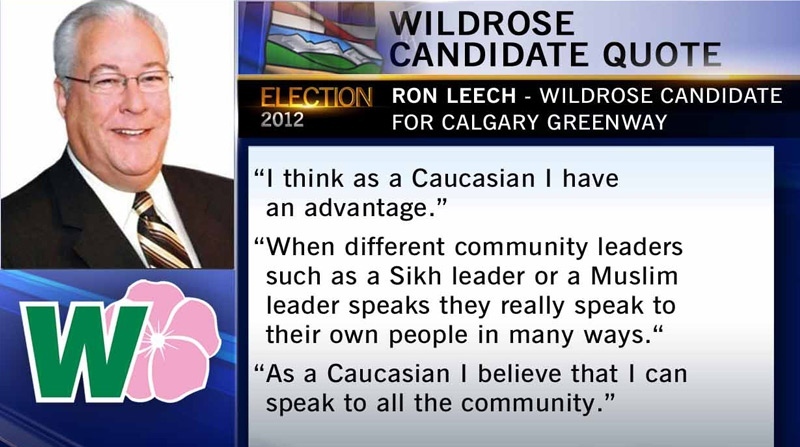 This entry was posted in Alberta Politics and tagged 2014 Alberta Progressive Conservative leadership race, Calgary, Christian Heritage Party of Canada, David Reimer, Homosexuality, Jonathan Denis, Lake of Fire, Larry Heather, Living God, March for Jesus, Pride Parade, Ric McIver, Satan, Street Church on June 16, 2014 by Dave Cournoyer.